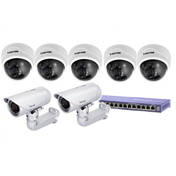 Get the right IP cameras and networked devices for your home or businesses IP-based surveillance system from VoIP Supply today. 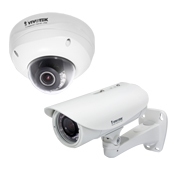 IP cameras stream live video via digital packets across an internet protocol network such as a LAN (Local Area Network) or the Internet. 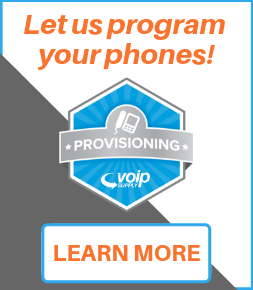 This means your video streams can be accessed remotely, including via smartphones, and stored remotely giving you increased flexibility. 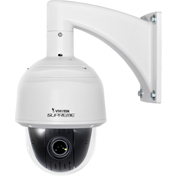 Our representatives are serious about finding the right solution for your security needs. 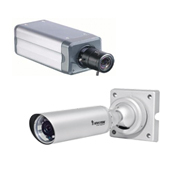 We offer a wide range of surveillance and recording equipment featuring an extensive catalog of IP Cameras, Network Video Recorders (NVR) , Digital Video Recorders (DVR) , Video Servers and Security Monitors. 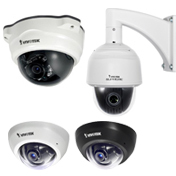 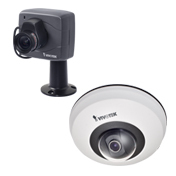 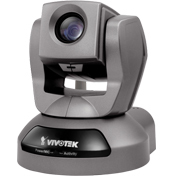 Whether you're interested in leading brands such as Grandstream , Mobotix or Vivotek or you just need more information about Wireless or PTZ IP Cameras , we offer thousands of surveillance solutions to fit any budget, so don't hesitate to call 800-398-8647. 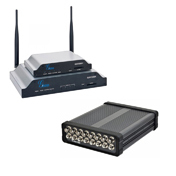 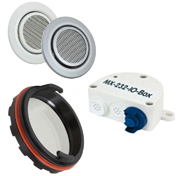 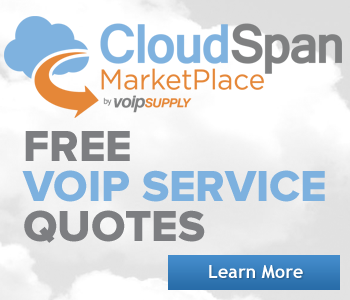 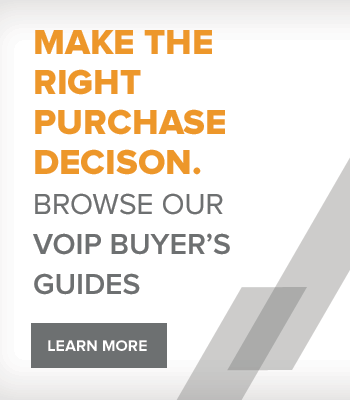 VoIP Supply has everything you need for IP surveillance!